The new Mac Pro was revealed this summer and as expected, it has created a lot of buzz. According to the German Conrad Electronics store chain, we may be able to buy it starting mid December 2013, one week before Christmas. Although Apple has not announced any exact release date, it confirmed that the Mac Pro will arrive by the end of the year. 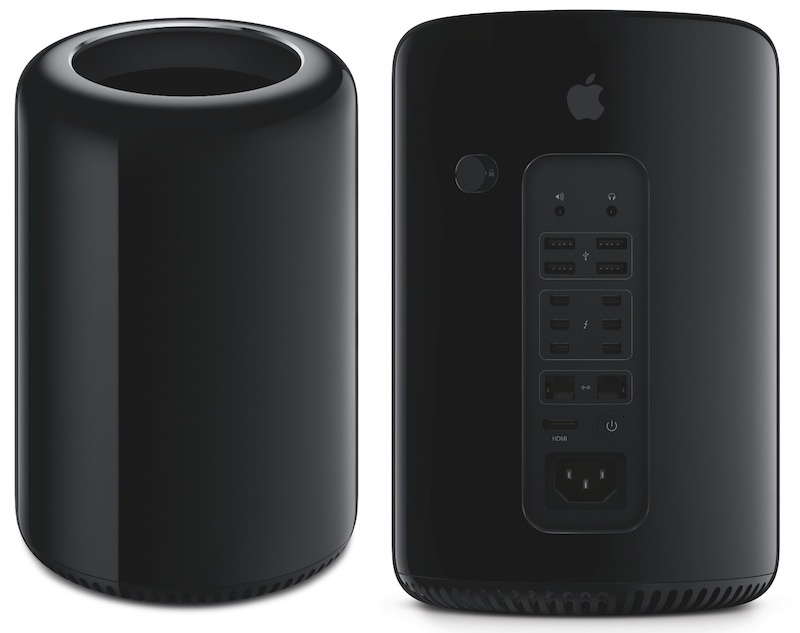 The Mac Pro cylinder is promoted by Apple as “the future of professional desktop” and it’s expected to be released at a starting price of $3,000, depending on the configuration. If the rumor is true, the Mac Pro launch could take place on December 16 and it will be available in several configurations that include Intel E5 Xeon quad-core or hexa-core processors. The graphic power is supported by dual AMD FirePro graphic cards and maximum RAM configuration is 64 GB. Every Mac Pro cylinder can be connected up to three displays with 4K resolution. The cylindrical design was created specifically for the removal of residual heat and noise.